According to the latest coworking report by Cushman & Wakefield, the potential for growth in the coworking industry is evident. Coworking spaces currently account for only 1% of total office inventory across 87 markets, but they are predicted to represent between 5% and 10% of inventory in the coming years. In fact, Allwork.Space noted that in the past two years, the market for these flexible spaces grew by 15% in China, Singapore and India, and by 25% in London. Now, landlords and investors are more comfortable allocating between 15% and 30% of a property to coworking, according to the report. In 2005, the coworking style emerged in San Francisco as a solution for independent workers who lacked social and professional interaction. 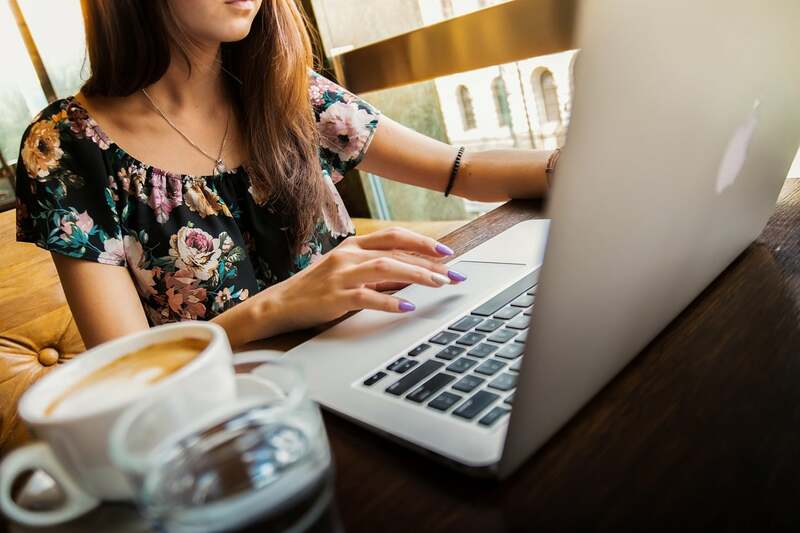 Compared to their office-based counterparts, freelancers do not get many opportunities to expand their social and professional networks while at work, especially if they mostly work from home. Working at these flexible office spaces, though, will offer them an environment that is conducive to innovation, collaboration, and productivity. And in some way, these spaces also offer more chances to achieve a work-life balance. This is one of the first steps taken to adopting a human-driven approach for design, a trend that is slowly gaining traction among landlords and real estate developers. Because the concept was very unique and came with immediate benefits for independent workers, many saw coworking as just a trend, something that will eventually fade away. Before long, the traditional office will take center stage again. Now, the industry is growing steadily. In global cities like London, New York, and Chicago, coworking spaces are an integral part of the real estate market. And in 2017 alone, there were about 1.27 million people working in 15,500 spaces around the world. Shared workspaces have significantly changed the way people view work. It is even considered normal and expected for some companies. In fact, more and more large companies are considering working with flexible office space providers like Novel Coworking. This can be for a number of reasons. Perhaps they want to enhance employees’ experience and offer them more options for workspaces. Maybe they want to teach their staff to work with and learn from people outside of the company. Whatever the motivation, the move can definitely be more than just jumping on a trend. Shared office spaces are usually popular with freelancers and companies in the tech, marketing, PR, journalism, consultancy, and other creative fields. And while there is no single formula to designing a coworking office (a lot of spaces vary in terms of features, amenities, vibe, and experience), the benefits are usually the same. And these advantages have likely fueled the industry’s growth in a field that has long been dominated by the standard office setup. In a coworking space, professionals work with other professionals, but not necessarily on the same projects. This allows them to brush up on new skills, expand their network, and stay creative. In fact, a study by Deskmag and Deskwanted showed that 74% of workers are more productive and 86% and 94% have a larger business and social network, respectively. On top of that, more than two-thirds of respondents felt more creative and collaborated more on projects.